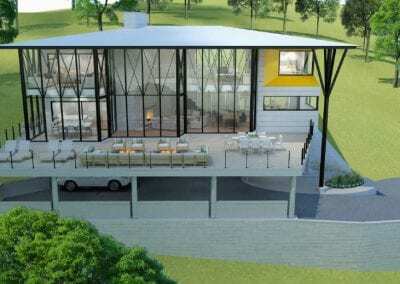 Over 6000 sq. 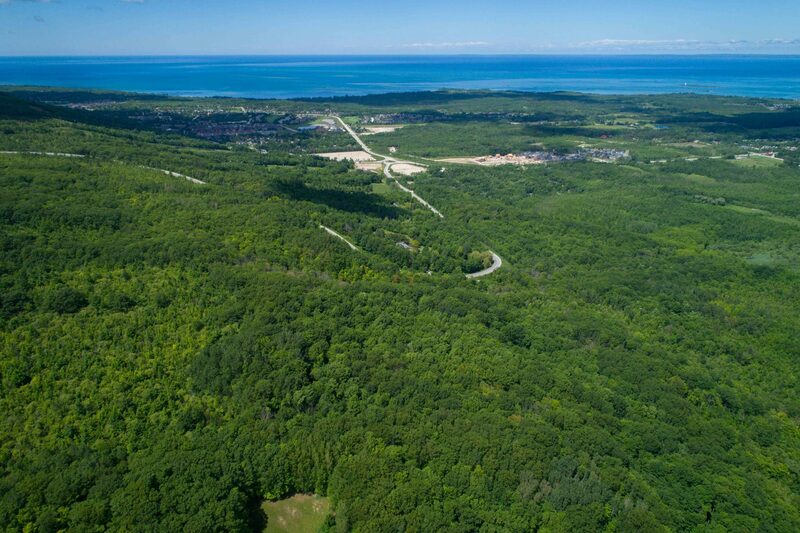 ft. to be built! Wow! 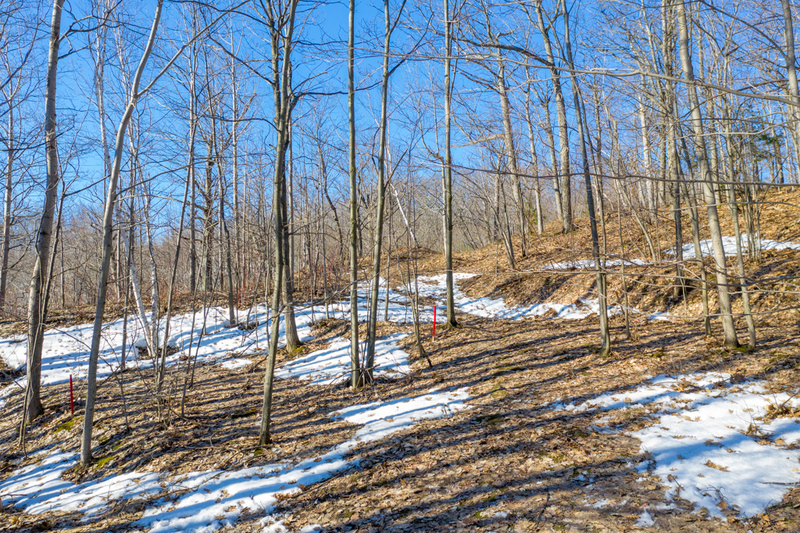 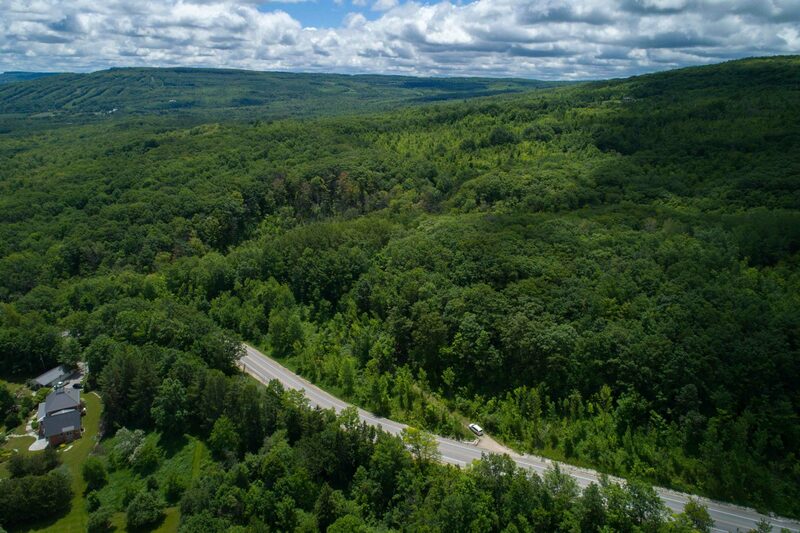 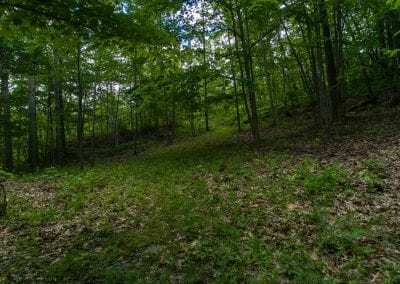 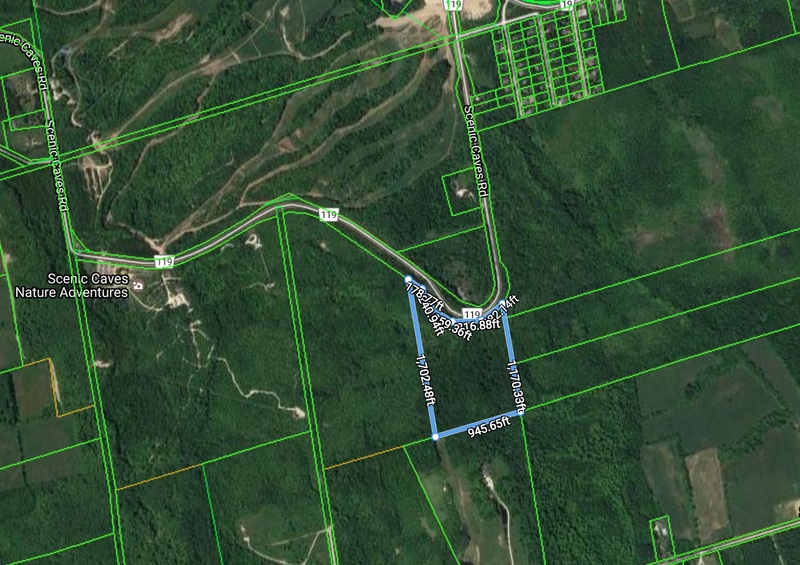 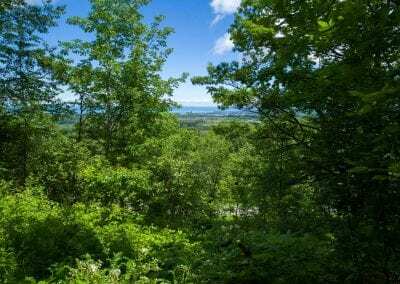 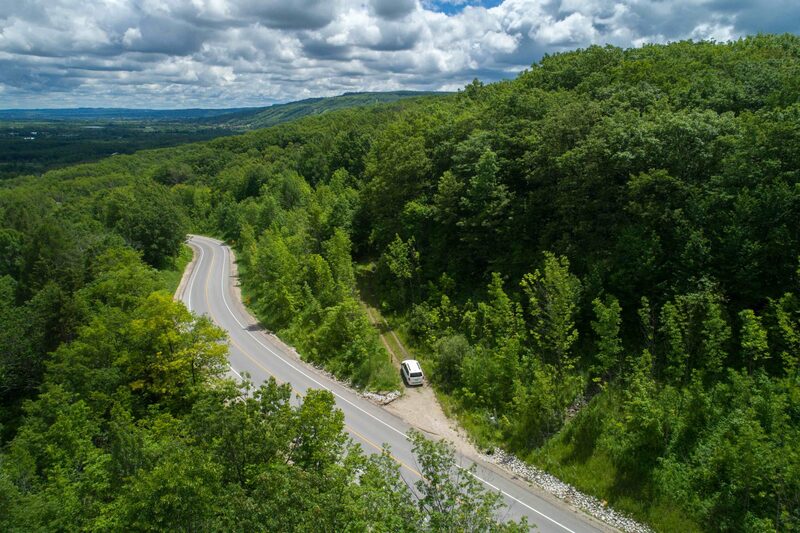 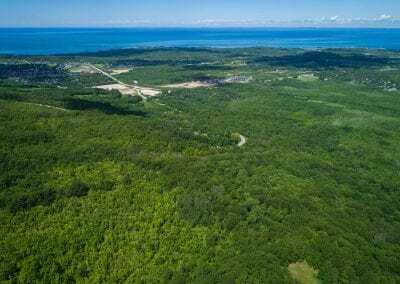 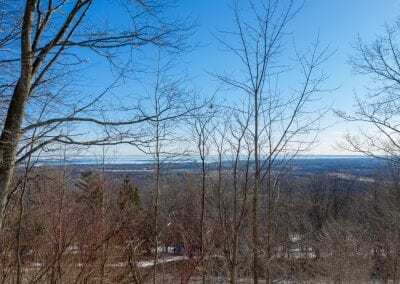 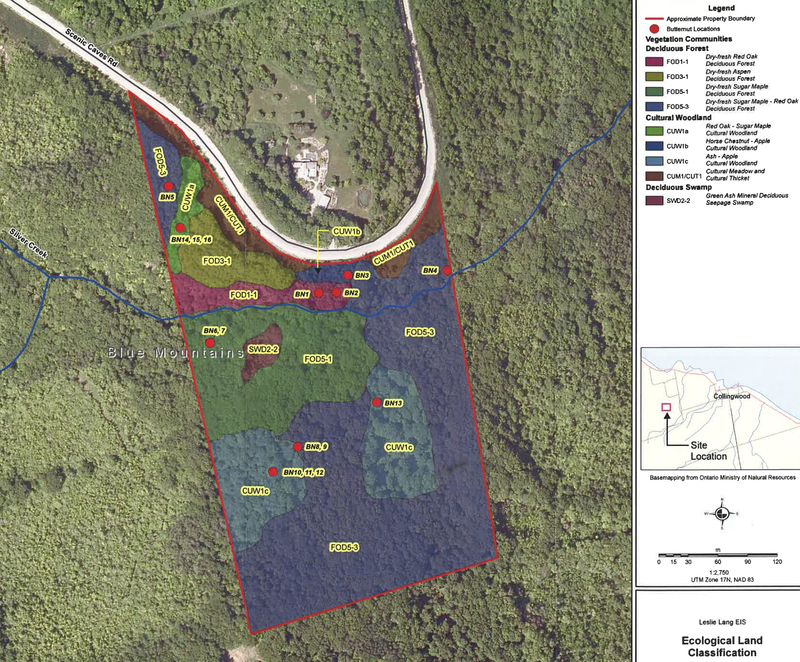 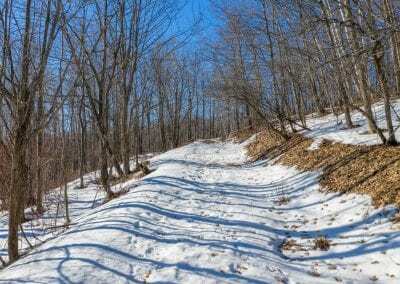 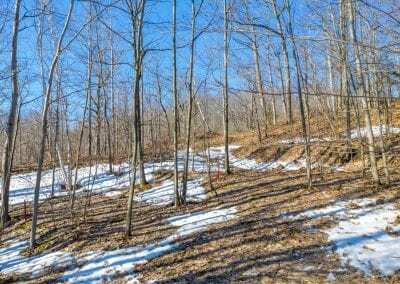 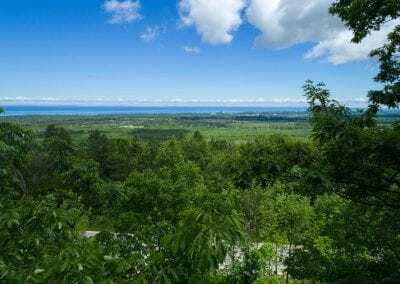 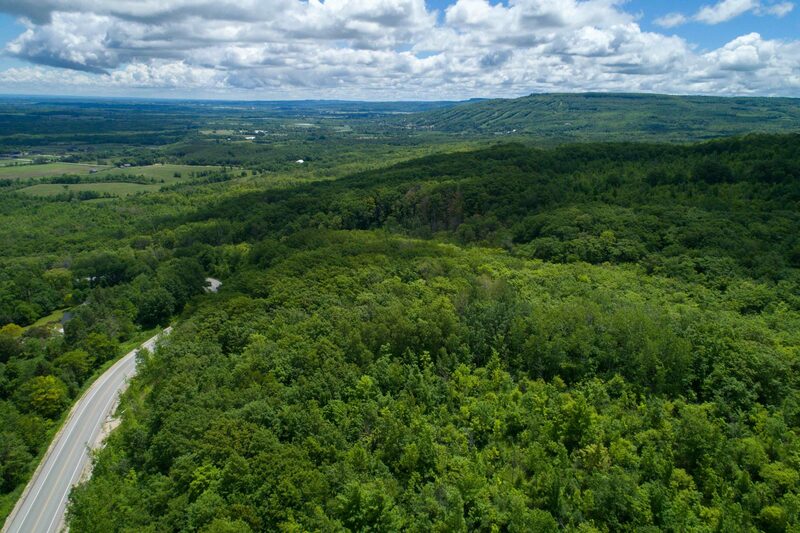 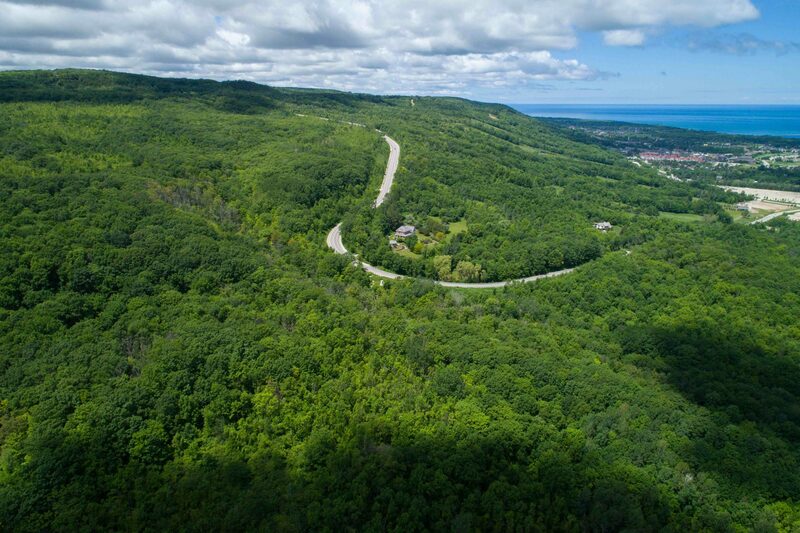 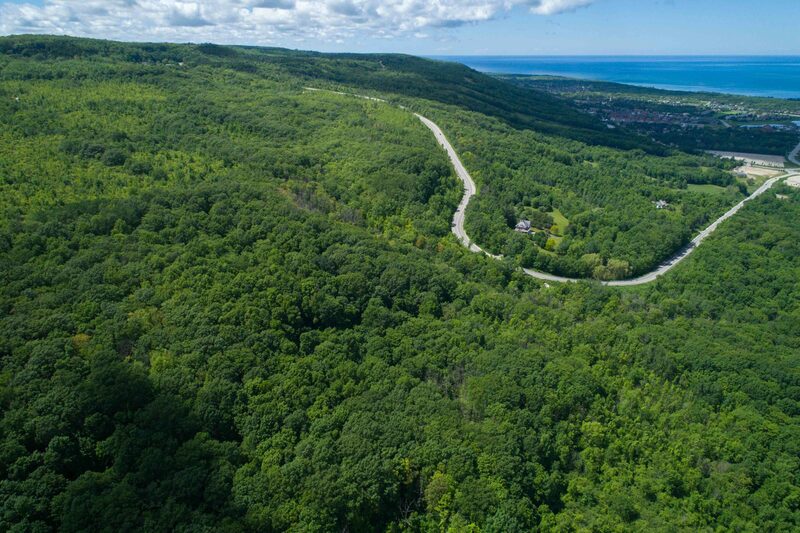 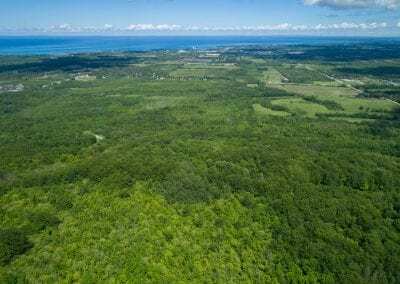 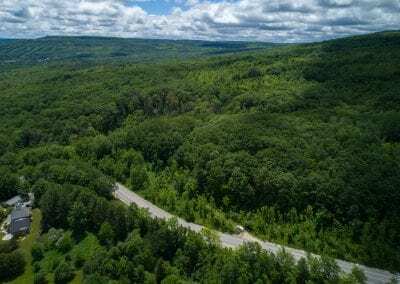 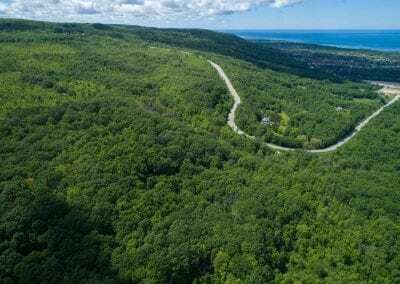 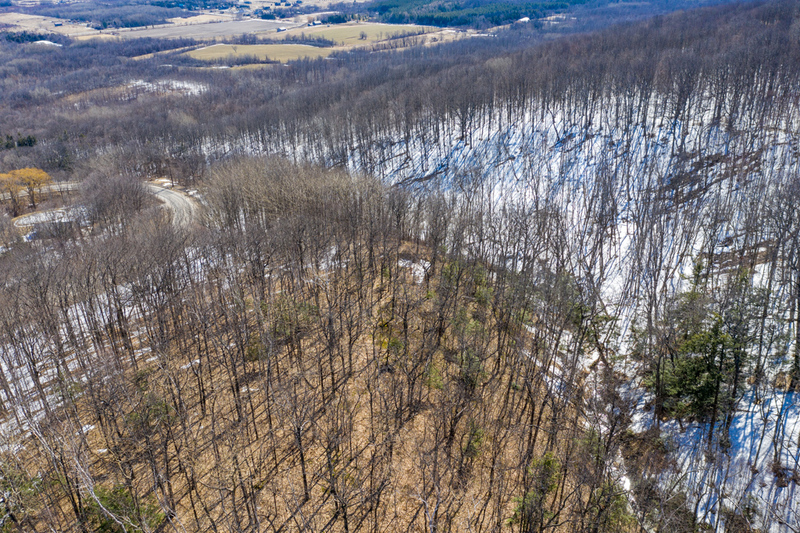 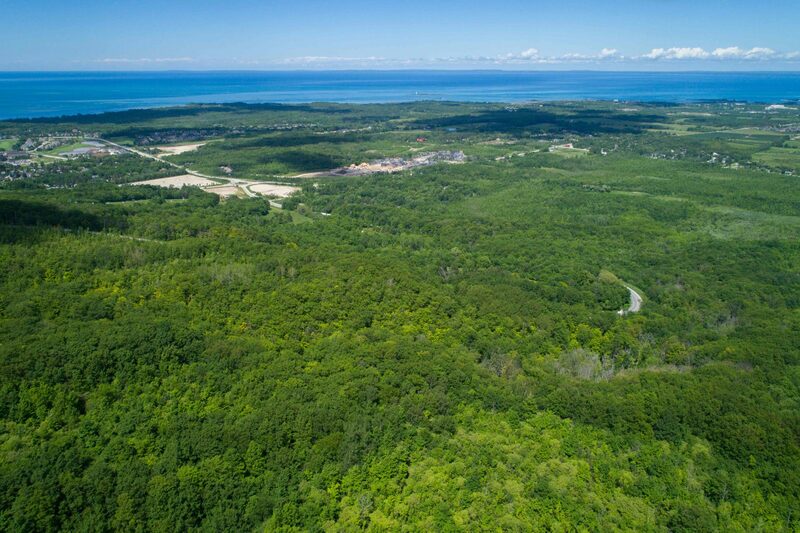 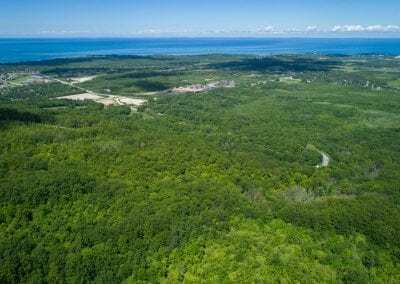 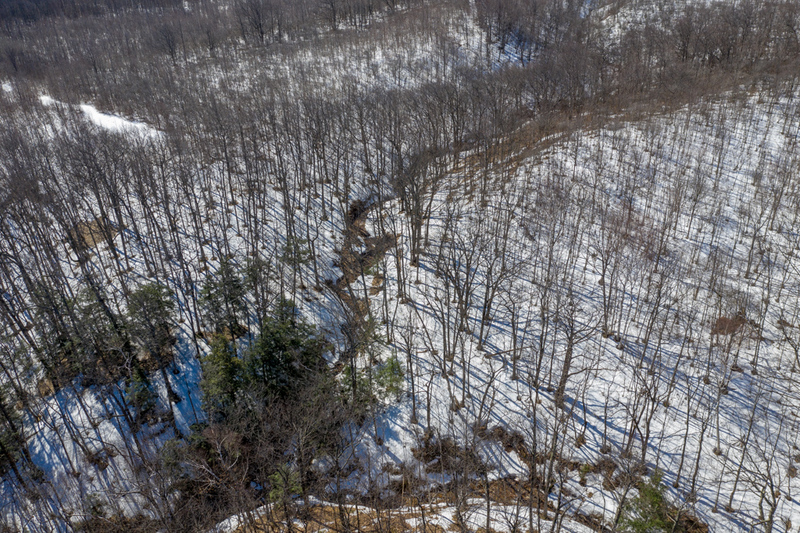 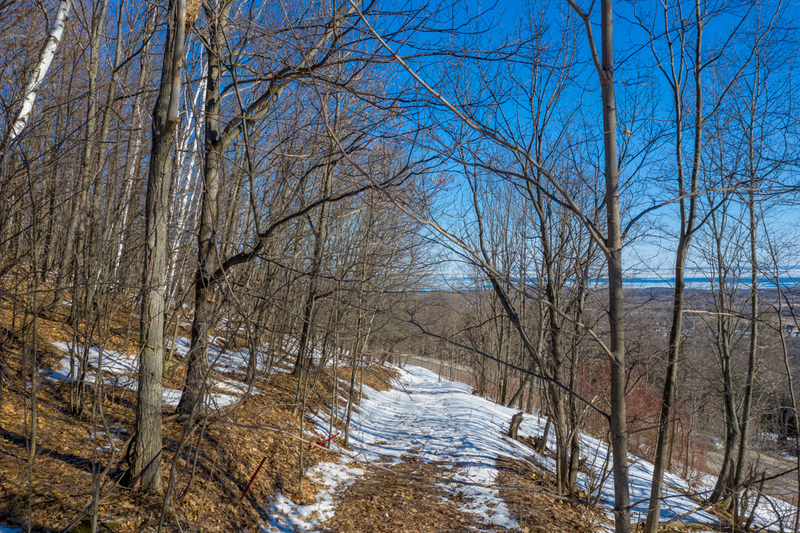 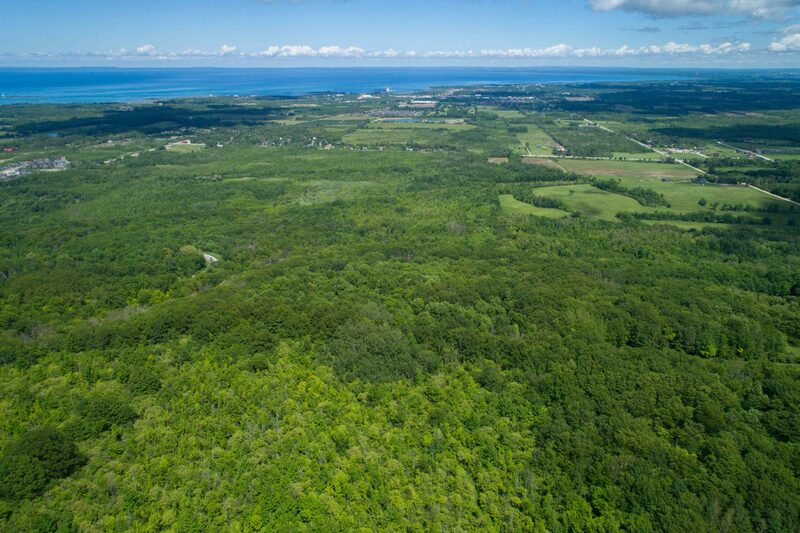 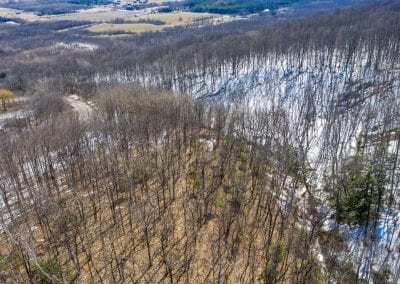 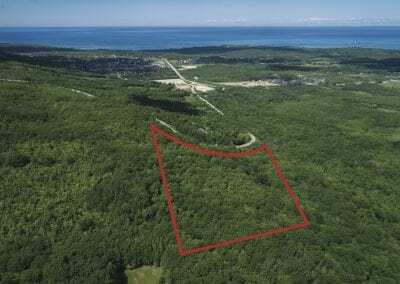 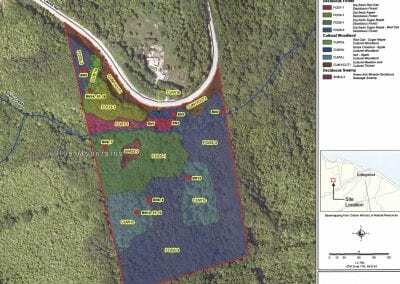 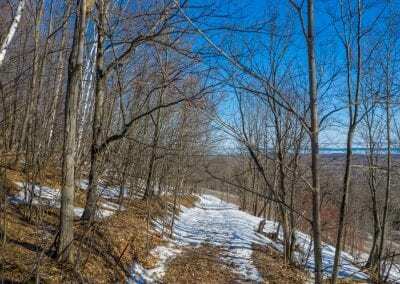 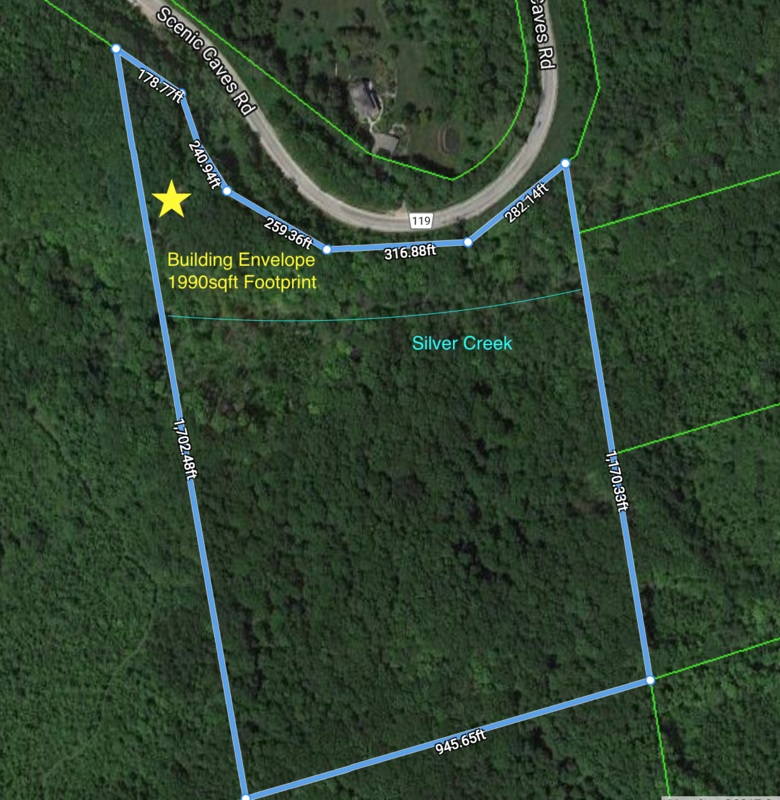 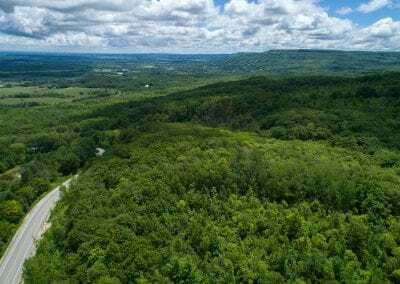 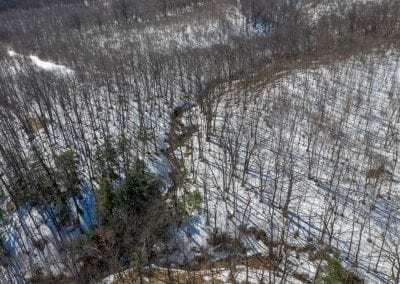 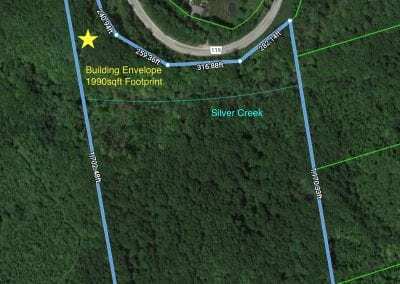 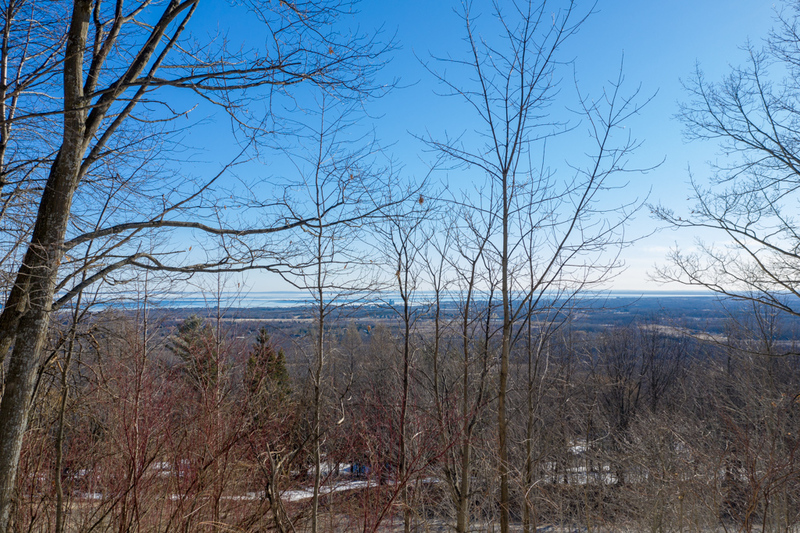 Take advantage of this one of a kind parcel of land on Scenic Caves Road. Main floor master plus 4 bedrooms on the upper level. 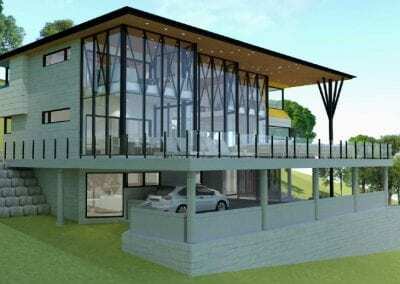 Open concept main floor with 2 storey great room. 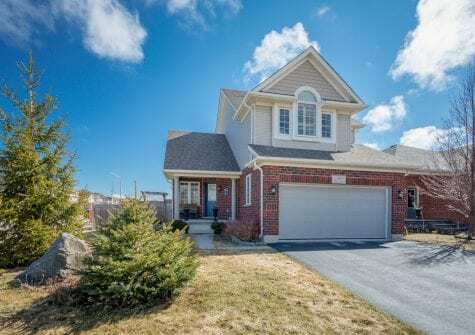 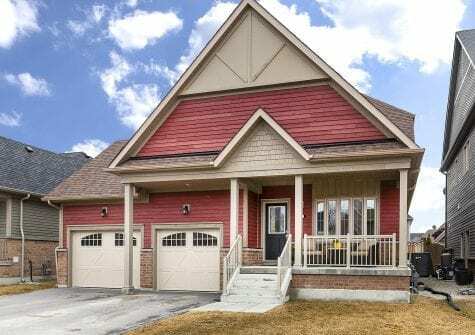 Walkout lower level with family room. 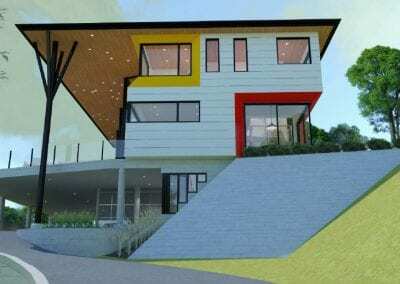 Thoughtful custom design completed by Lloyd Architecture. 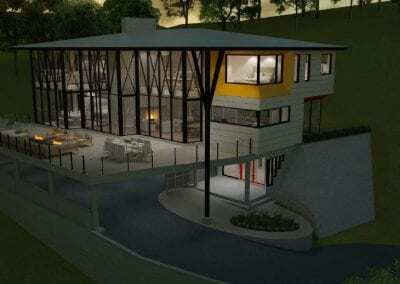 You’ll want to meet with Mazenga builders to understand the available finishes and features of the depiction. 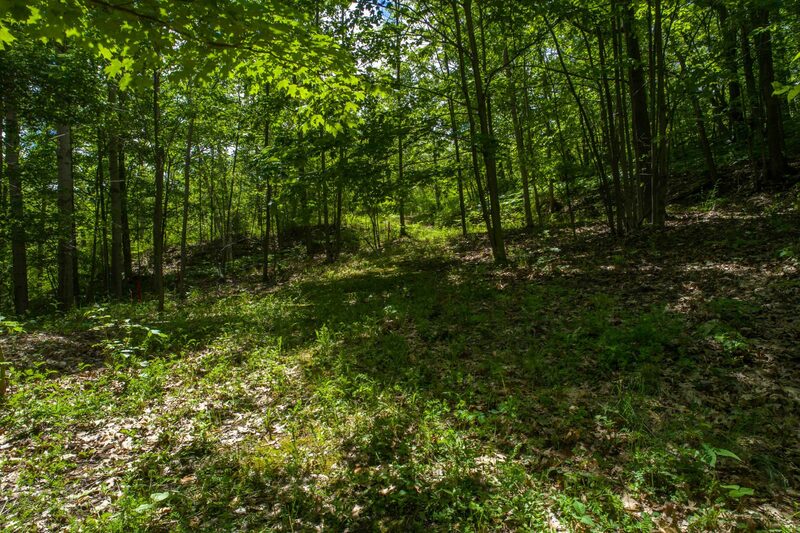 The lot is over 26 ac. 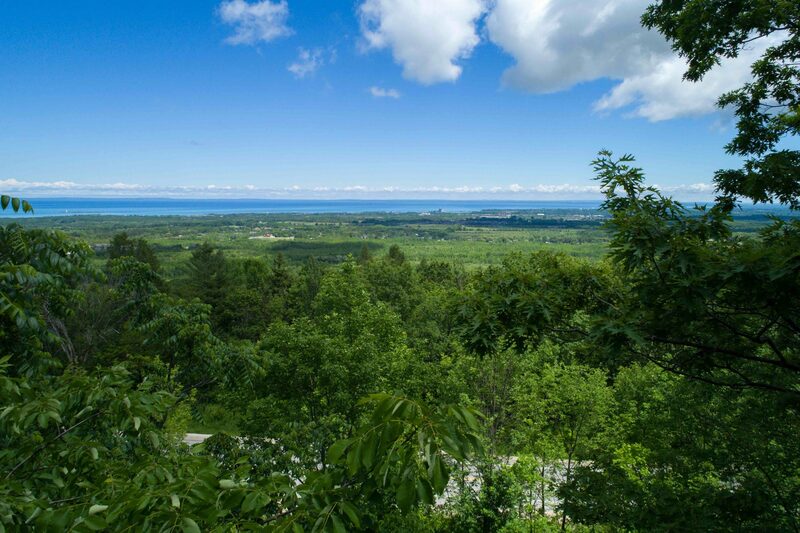 with views all the way to Georgian Bay. 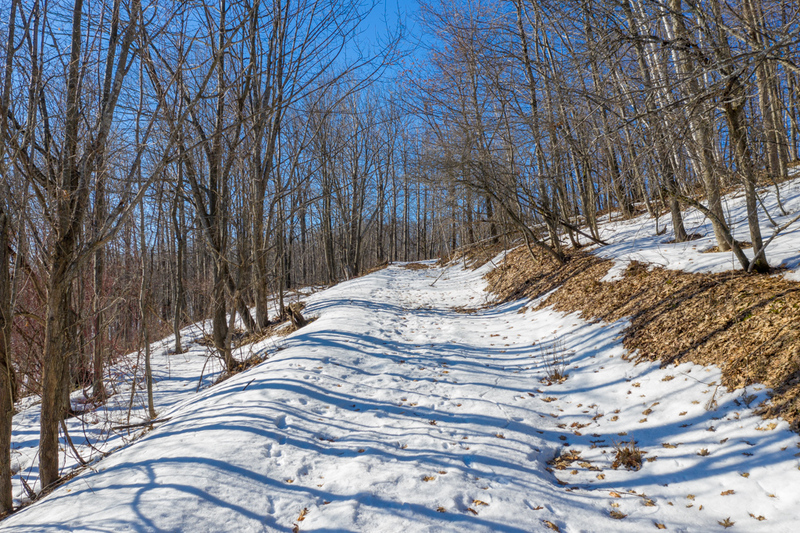 There’s so much to explore and enjoy, including the Silver Creek, hardwood (Butternut, Red, Oak, Aspen, Sugar Maple) and softwood trees. 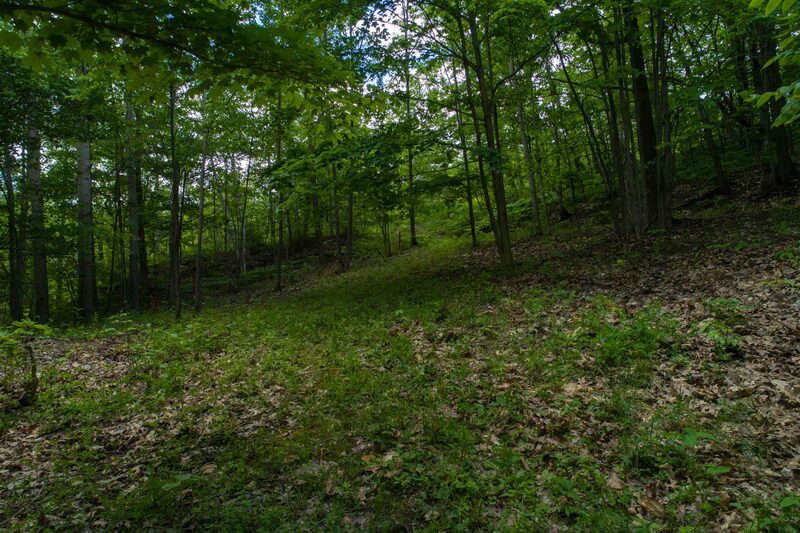 Lots of potential sites for trails and wildlife. 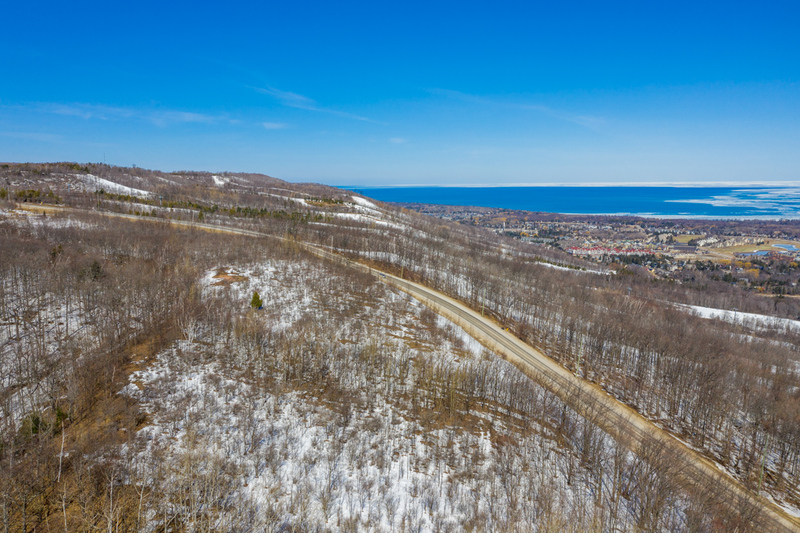 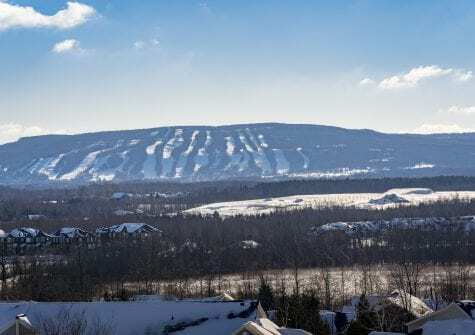 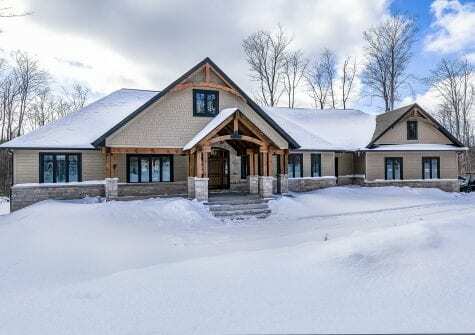 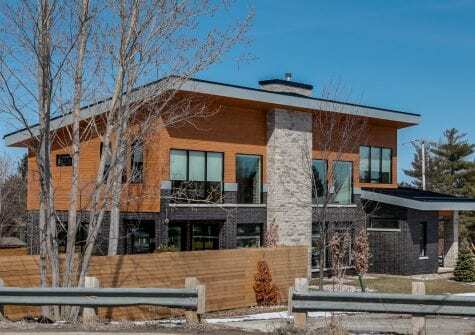 Enjoy being minutes to the ski hills, hiking & biking trails, The Village and amenities of Blue Mountain and Collingwood. Permit availability to be determined by the buyer. 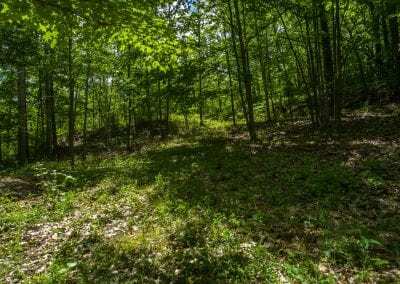 Taxes based on land value only. 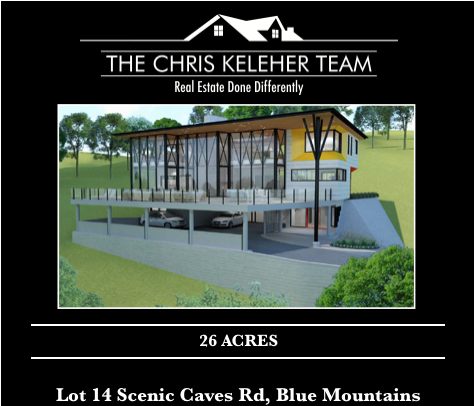 Contact the CK Team for more details, plans, and your private lot tour! 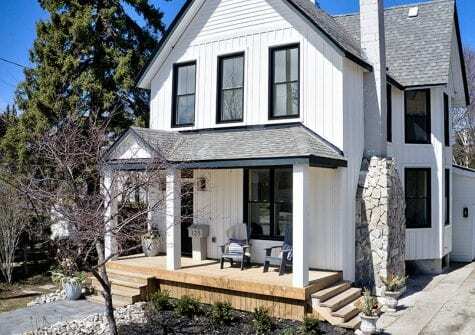 His projects also show his sensitivity to historical details and context, as well as, his fluency in the Ontario Building Code. As a natural outcome of his practice in rural context, Lloyd Hunt has extensive experience in working with environmental agencies, including the Niagara Escarpment Commission, the Grey-Sauble Conservation Authority, the Nottawasaga Valley Conservation Authority and the Simcoe County Health Unit. 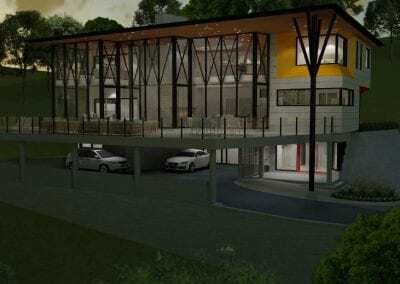 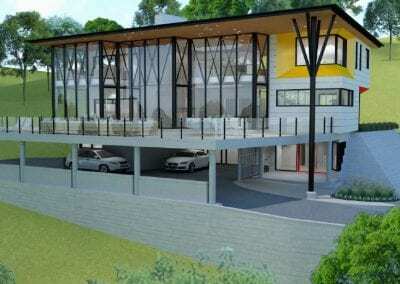 BUILDING COMPANY | Mazenga Building Group LTD.
Mazenga Building Group is comprised of a motivated and experienced group of project managers who felt that a consistent level of service and attention to detail was missing from the residential and commercial development industry. 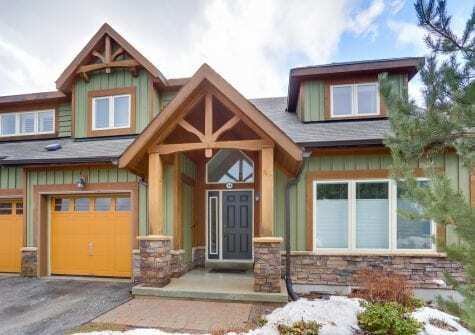 With a combined experience of over 60 years in the building industry and ties to renowned builders, Mazenga was formed to fill a niche market offering clients an unmatched level of attention, care and overall project management. 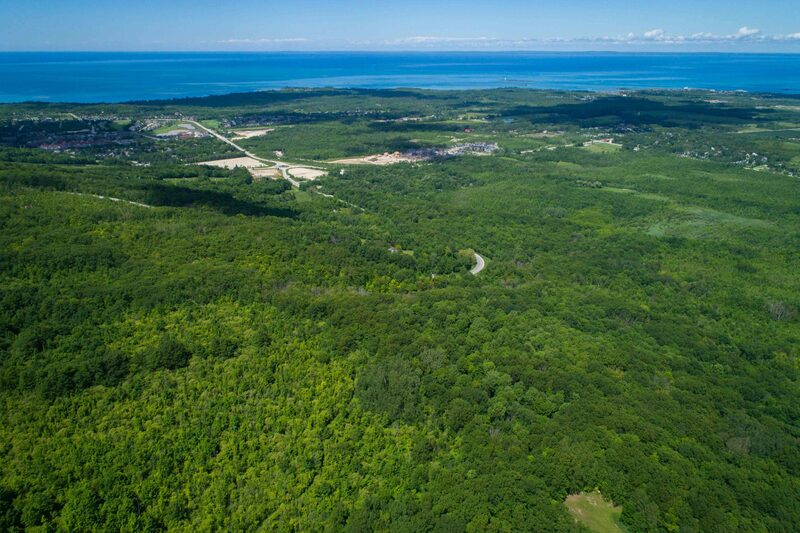 Every project is represented by one dedicated site supervisor, and our project managers oversee several projects. 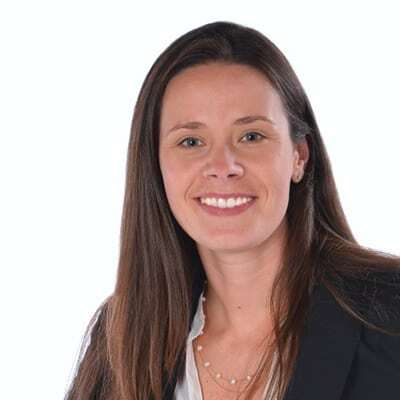 Each project manager brings specific skills and talents to the table, but all PMs work collaboratively to take advantage of their combined strengths and experiences. 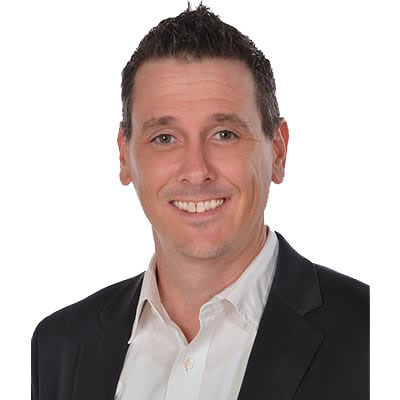 Clients benefit greatly from this unique approach, and can feel confident knowing that their project is supported by a strong team. 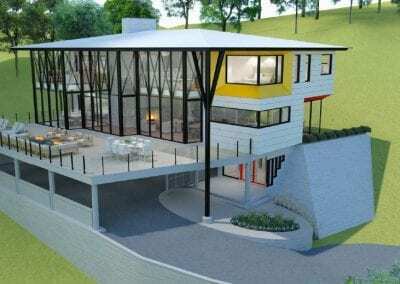 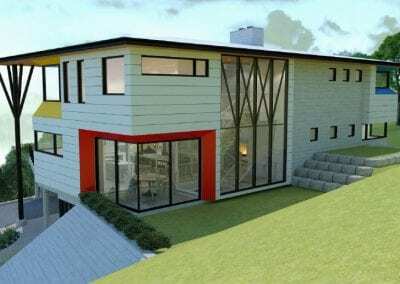 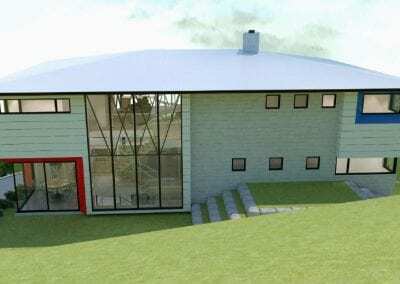 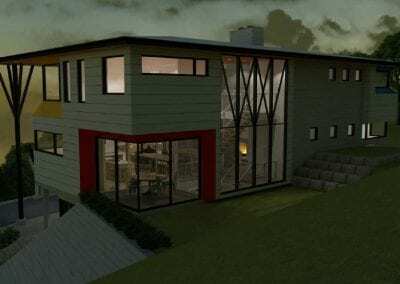 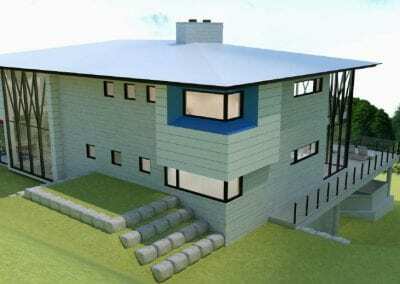 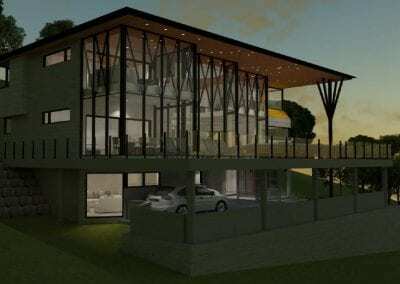 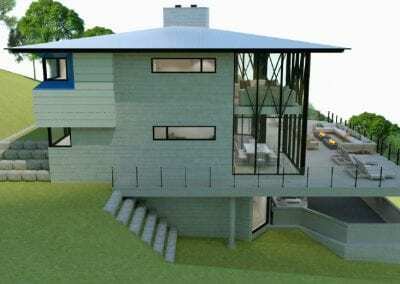 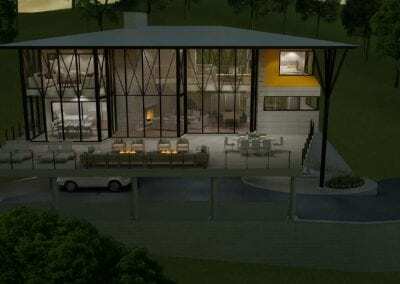 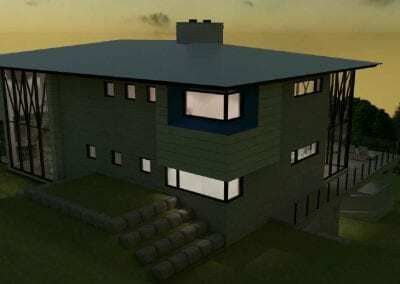 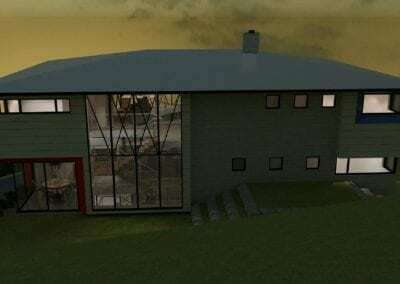 Utilizing this strong passion and drive, the company has grown exponentially and has created their own unique brand of custom homes, commercial spaces and contemporary urban dwellings. 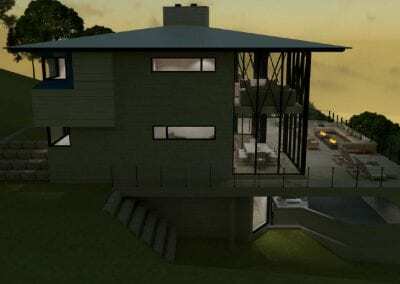 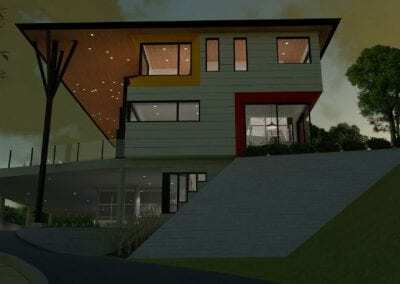 • Customize your dream home!